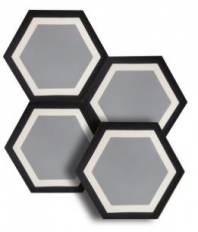 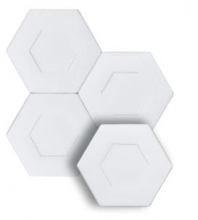 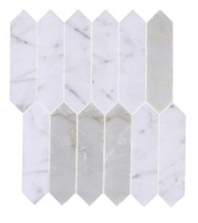 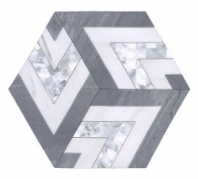 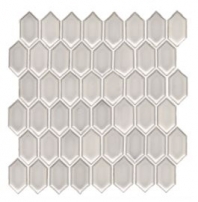 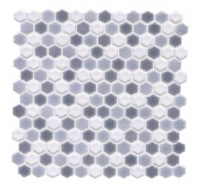 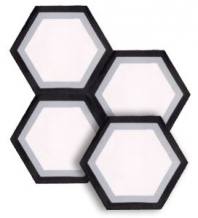 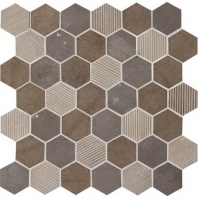 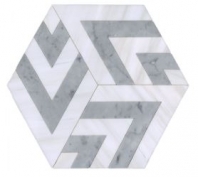 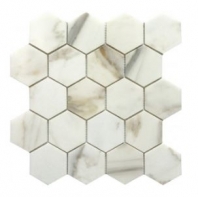 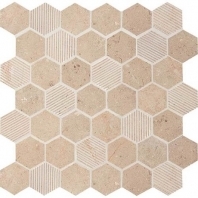 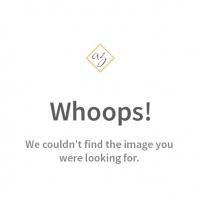 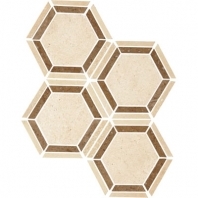 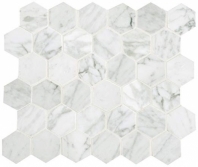 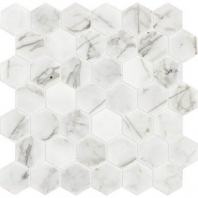 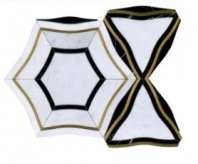 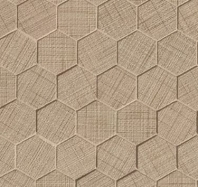 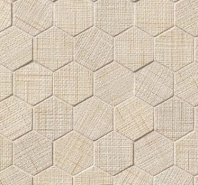 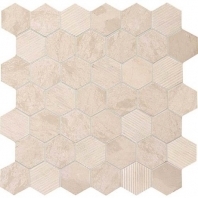 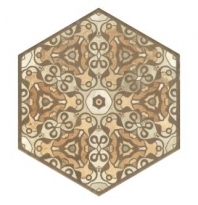 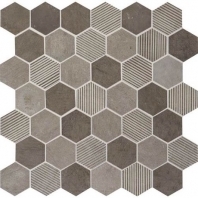 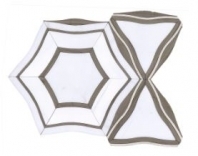 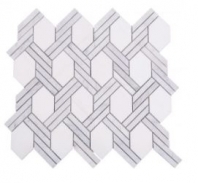 Update your home decor with trendy hexagon tiles. 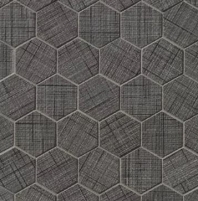 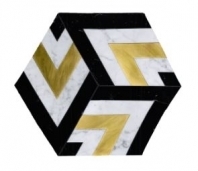 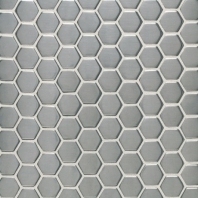 We have every size, material, and color of hexagon tile so that you have the variety you need to find the product you'll love . 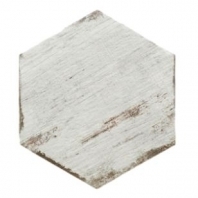 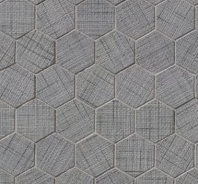 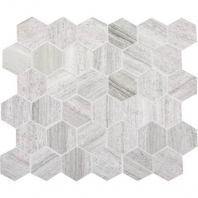 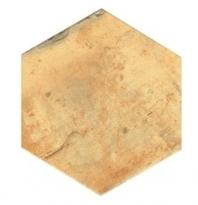 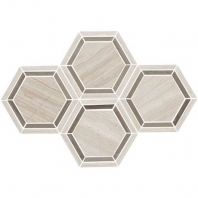 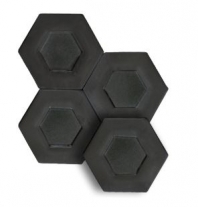 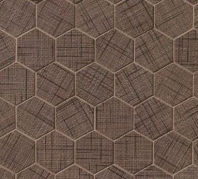 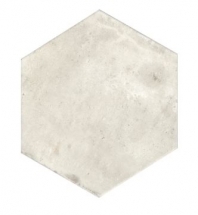 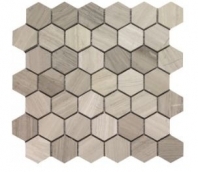 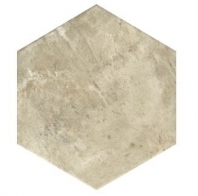 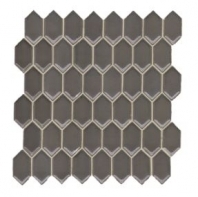 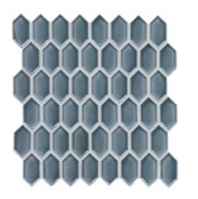 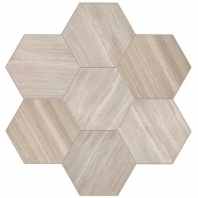 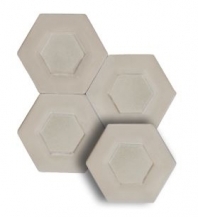 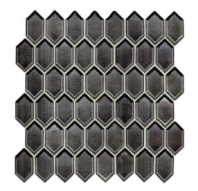 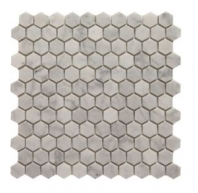 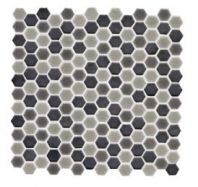 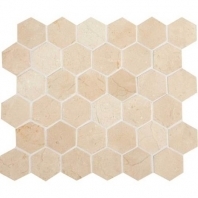 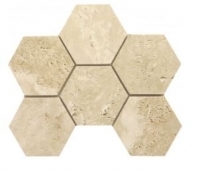 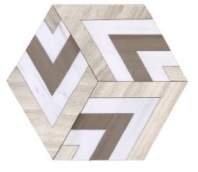 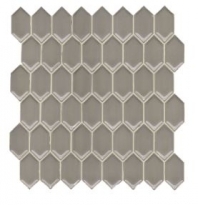 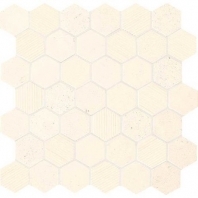 You can get a polished, glossy look, or achieve a rustic look with matte hexagon tiles. 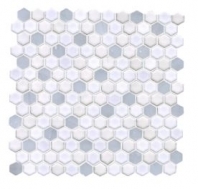 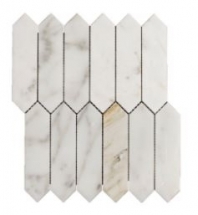 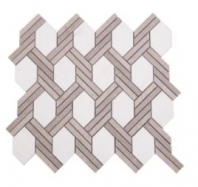 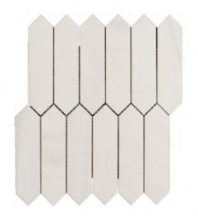 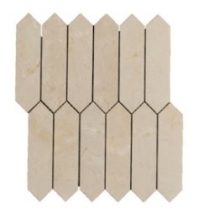 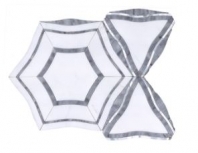 This style is also available in large format sizes as well as small mosaic sizes.